When the temperature starts to rise, dressing for the office can become a huge challenge. You want to look stylish and office-appropriate, but you also want to be comfortable and not overheat! 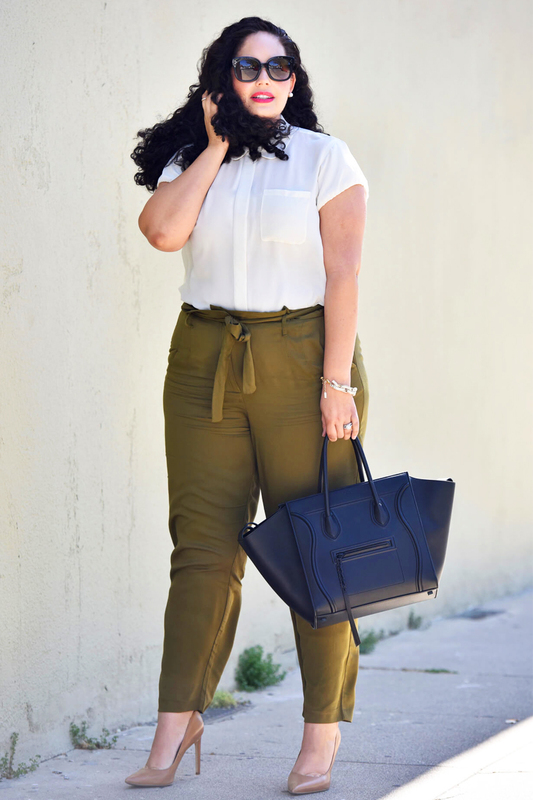 Lucky for you, we've rounded up some summer workwear inspo from fashion influencers near and far—keep scrolling to see our tips for summer dressing at the office and the items you can wear to replicate these looks! You can never go wrong with a breezy shirt dress. For summer, look for breathable materials like lightweight silk. Belted paper bag pants are so professional looking, and they're usually more billowy than your typical workwear trousers. Blazers are an office wear staple. For summer, swap out your heavy versions for lightweight blazers in silk and cotton. No matter how casual or dressed up your office environment is, you'll be able to rock a midi skirt with ease. Give your classic button-downs a break and wear a top with a fun detail, like ruffles or an asymmetric cut. What do you like to wear to the office during summer? Let us know in the comments! All Your Top Questions About SIMPLY LA, Answered!